In honor of National School Choice Week, I have a special issue of Catholic School Matters. We are in support of School Choice in order to give more students opportunities to attend excellent schools—especially poor and disadvantaged students. 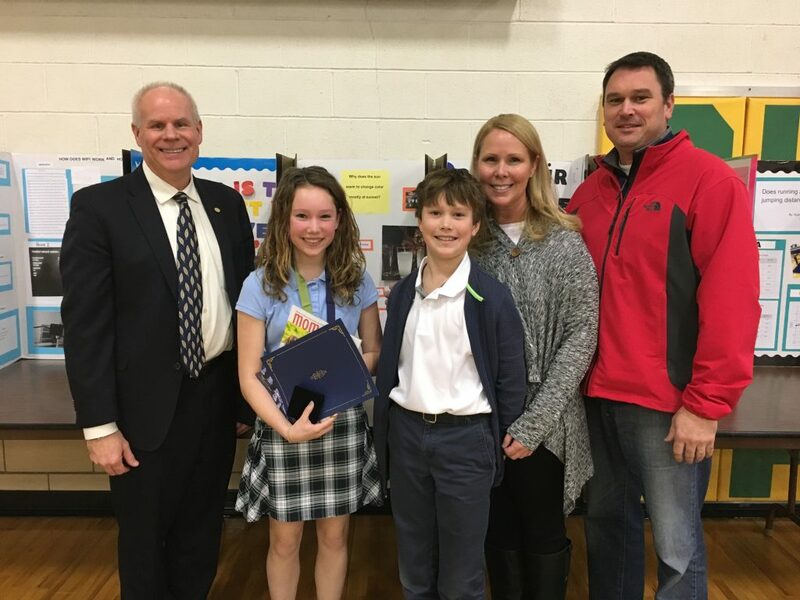 Catholic Education Partners published an article describing their efforts to support School Choice in Catholic education. This year I’ve been part of the ACE Reform Leaders’ Summit, a yearlong program designed to bring together school choice advocates to learn. In half a year, I feel much more conversant in the issues surrounding school choice. There is still room in next year’s cohort. Below are links to help you learn a about school choice and become more conversant. If you have time and really want to learn, start with “The ABCs of School Choice” from EdChoice and the AFC (American Federation of Children)’s “2016-17 Yearbook.” If you want a deep, deep dive, this link will take you to Dr. Ann Egalite’s presentation “School Choice: What the Research Tells Us.” It’s full of research, summarizes and points to other studies, and every time I dig into it, I find something new. 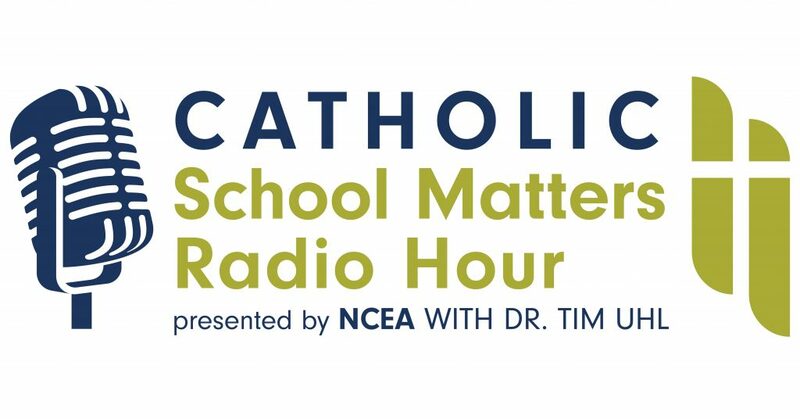 If you want a great conversation, the September 26th Catholic School Matters Radio Hour begins with a conversation with Parent Choice advocate Dr. Howard Fuller. There’s a series of short videos on School Choice that could be used as a series of educational videos for parents. Or this really short one summarizes school choice. Catholic Education Partners published “The Role of Catholic Schools in Education Programs” in EdNext. “Support for School Choice and Vouchers is on the Rise” in the Atlantic. Overview of different programs: “School Choice Fast Facts and Statistics,” “School Choice in America” in AFC, “The Three Flavors of School Choice” in Forbes, “School Choice Frequently Asked Questions” in EdChoice, and “Interactive Guide to School Choice Laws” from NCSL.org. Information/Explanation of Tax Credit Scholarships: ExcelinEd’s article, EdChoice’s article. “Scholarship Tax Credits or Vouchers?” by the Cato Institute, “What are School Vouchers?” by EdChoice. There’s a super cool story on the Fugees Family and their schools serving refugees. It reveals the possibilities for school choice. There’s always more to learn. Don’t forget our role as educators and educational leaders is to lead through learning! In this week’s Catholic School Matters newsletter, I’m presenting a collection of articles and links on School Choice. It’s an opportunity to connect your work and interests to this growing movement for students. I should mention the passing of my old friend Fr. Gene Merz, SJ. He was a spiritual giant and remarkably holy man. I was privileged to talk to him on the podcast (Episode 124) and it turned out to be one of the most popular episodes ever. It’s simply Gene talking about Jesuit spirituality, discernment, and prayer. His suggestion to pray for all the people you’ll meet that day, for example, is just one tidbit that has stuck with me over the past year. I invite you to listen. On this week’s podcast, I have a great podcast panel (pictured at right) with Myles Mendoza of Empower Illinois, John Schoenig from ACE/Notre Dame, Courtney Collins-Shapiro from the Drexel Fund, and Jonathan Priest from Our Lady of Charity in Cicero. 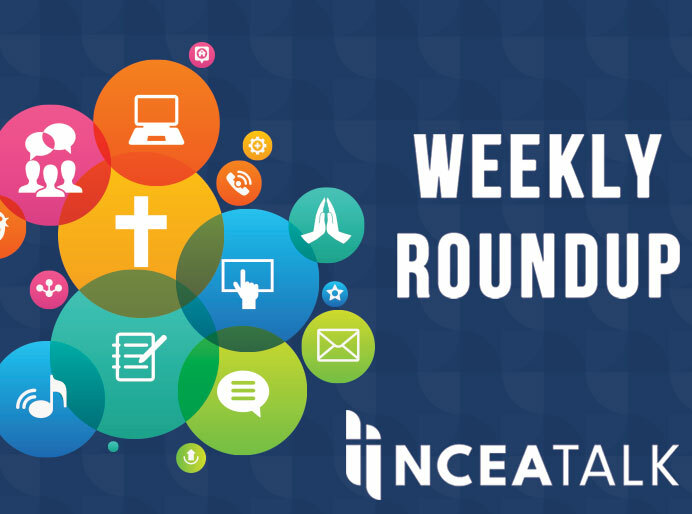 We discuss school choice, the success in Illinois, and forecast for the future. Here is the link to the podcast. Here are videos showing you how to download and subscribe to a podcast on iTunes and how to download and subscribe to a podcast on Android.